Hi YOU! 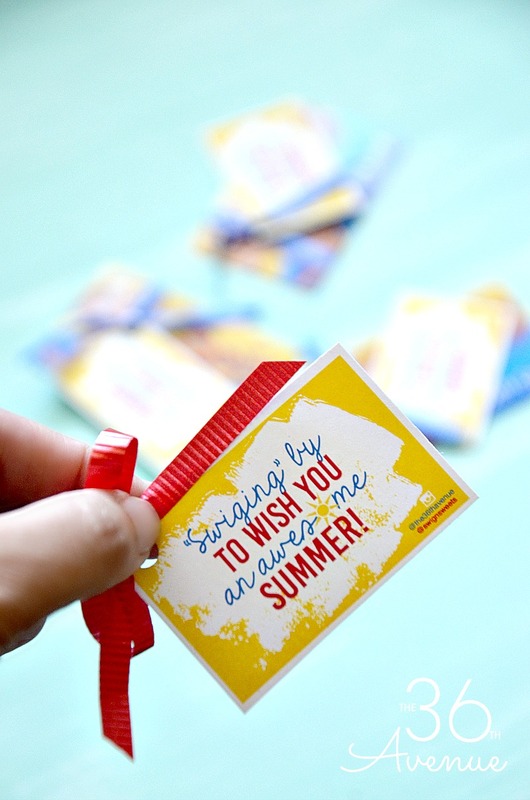 Summer is officially here and today I’m “swiging” by to share a super fun free printable to wish anyone and everyone a sweet and refreshing Summer! 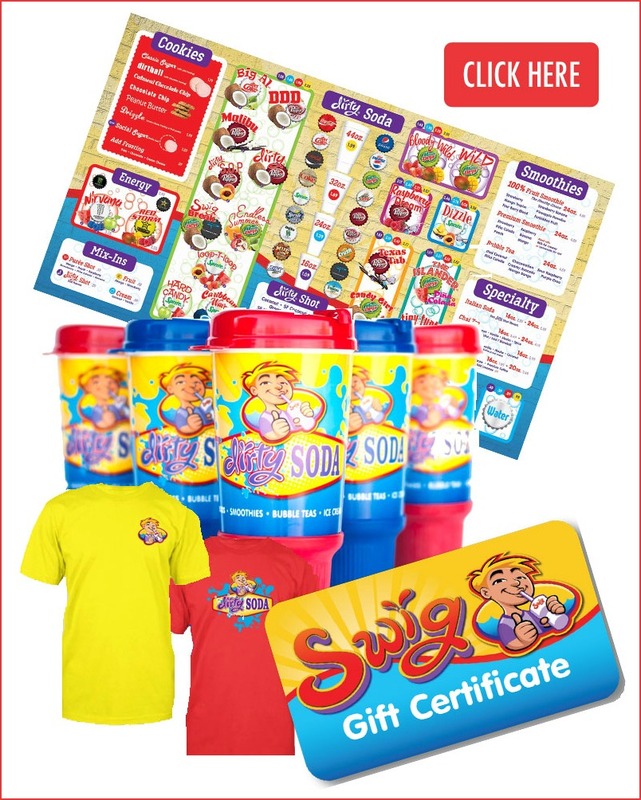 Have you ever heard about Dirty Soda and the delicious Swig Cookies? Well this post was inspired by these crazy good drinks, cookies, and the entire Swig Menu! Take a look HERE… It’s instant happiness on a page! Whisper voice: The “Big Al” is my favorite! A couple weeks ago the Swig Team was so nice to surprise my daughter’s 8th Grade Honor’s Math Class with Gift Cards to celebrate these kid’s hard work and success! The kids and teacher were so excited and happy to receive such a simple but meaningful gift! 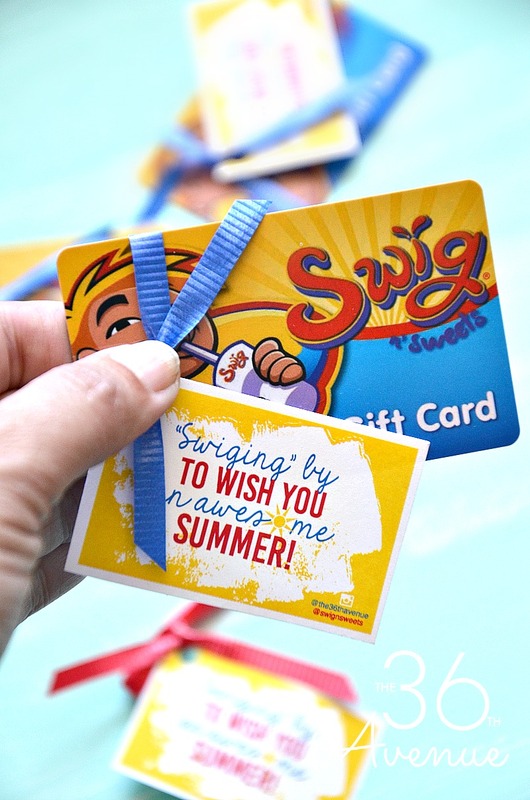 I made these printable gift tags t0 complement the Swig Gift Cards .When I posted the picture on INSTAGRAM many of you asked me if this would be available as a printable… Well, it is now! Let’s make someone’s day today! 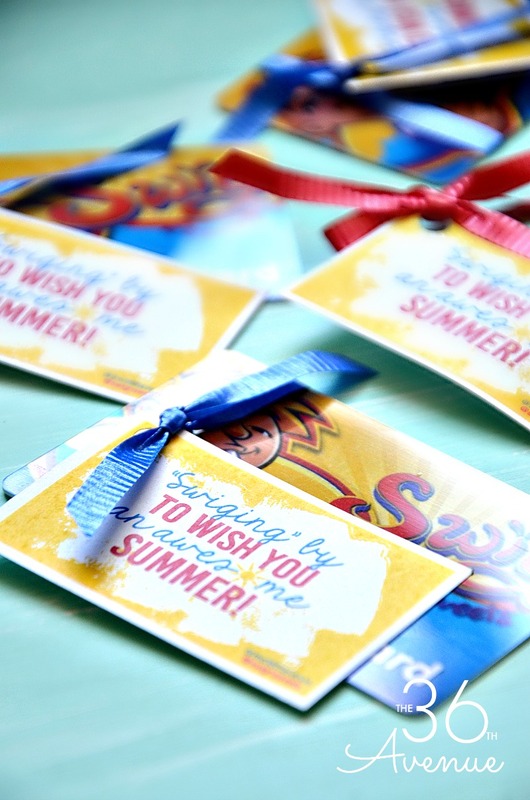 Go to any of these Swig Locations HERE or shop online HERE and bring extra sunshine to a friend, to a neighbor, to anyone that needs a “sweet” reminder of how special she or he is! Sometimes small thoughtful things like a cookie, a drink, or yummy ice cream, can make someone else’s day and inspire them to bring sunshine not just into their own lives but into the lives of others! Scroll below to see the download options! 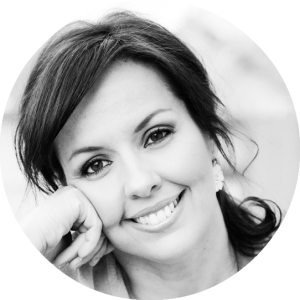 Thank you to the Swig team for being awesome… We love you guys! This post may contain affiliate links or sponsored content. All opinions are 100% mine. Please read our disclosure policy here.